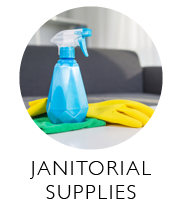 Ever since we established ourselves in 1989 we have been passionate about industrial and office cleaning. 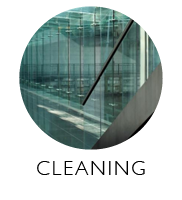 We understand that every working environment requires a high level of cleaning and maintenance and that every individual case is unique. 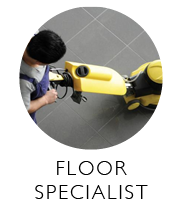 We have a large range of services that can be tailored to your personal requirements. Our reputation for efficiency and competitive work is well established throughout our ever- expanding client base. Since our inception, we remain a family owned and managed business, and we feel that the values we built this company on are the key to our success. 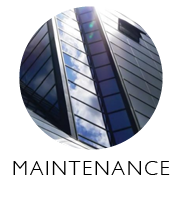 We offer a range of services that cater to the high demands that office and industrial cleanliness and hygiene require. We retain the philosophy that every job requires the highest level of quality and consistency that keep in touch with environmental considerations. With these criteria in mind, we maintain considerable flexibility within the workplace while working to a client’s unique requirements. 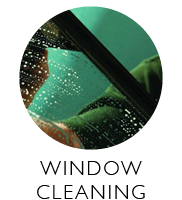 Our aim is to deliver a wide range of high-quality service and to continually strive for higher standards. We are continually focused on developing long-term relationships with our clients and are determined to satisfy every need and excel every expectation.